Posted: Sunday, March 31, 2019 11:01 pm | Updated: 2:40 am, Tue Apr 23, 2019. (BPT) - Dark and moody colors are trending in interior decor. 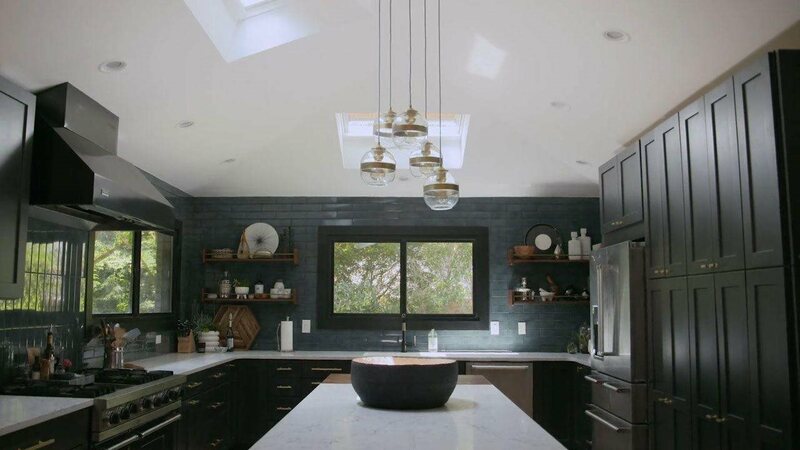 Watch how one homeowner used natural light from skylights to achieve an open and airy kitchen that features a dark blue and black color palette. Posted in Real Estate on Sunday, March 31, 2019 11:01 pm. Updated: 2:40 am.